The Association of German-Hunan is composed of the local Hunan Association and the Chamber of Commerce. Among all the overseas Chinese in Hunan, Hunan is a small group. The initial number of people is about 2,000. Some of them kept working in Germany after their studying. Only a few people do business. As the consular of the Chinese Consulate General in Frankfurt, Li Xianqiu help Hunan fellows for providing assistance within his ability, such as helping visitors for tourism and investment and Hunanese who work in Germany. The Association of German-Hunan actively undertakes the development and referral functions of high-tech talents. 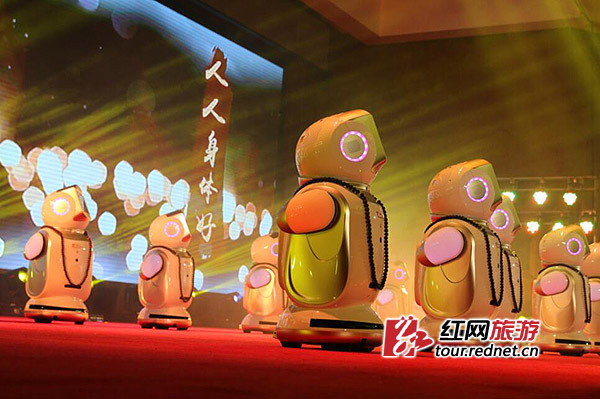 On September 15 this year, the Hunan Provincial Office of Hunan Resource held a high-tech talent recruitment meeting in Germany by recruiting 280 high-tech talents, the successful intention signing rate reached more than 30%. 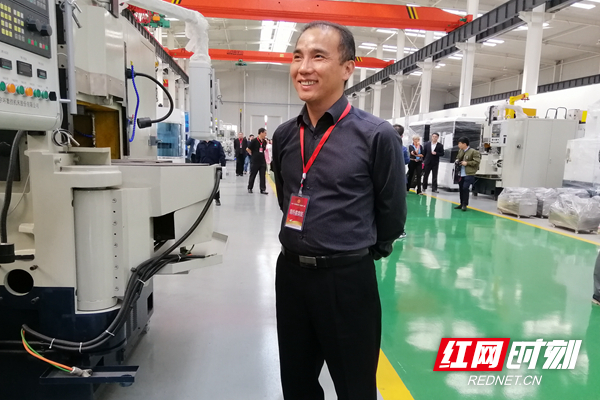 In recent years, Li Xianqiu visited German enterprises at his own expense, in order to strengthen and promote economic and trade cooperation and cultural exchanges between Hunan Province and Hessen, Germany. He volunteered to recommend for investment promotion. He is awarded the “Investment Consultant” of Hunan Province in Germany by the Hunan Provincial Department of Commerce. 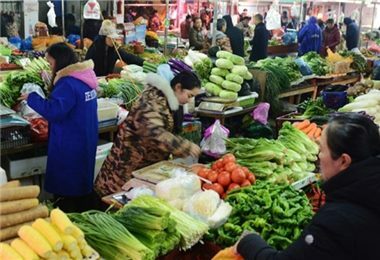 "As long as it is beneficial to Hunan's economic development, I am willing to do anything for Hunan." Li Xianqiu said that although he is currently work in Germany, he always remind himself hometown Hunan. 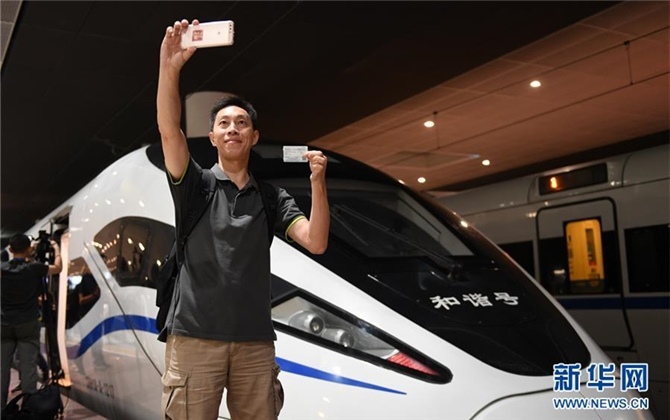 He said that he will actively promote and build bridges and ties to connect German and Hunan for advantageous resources, so as to make some contributions to the economic development of Hunan.